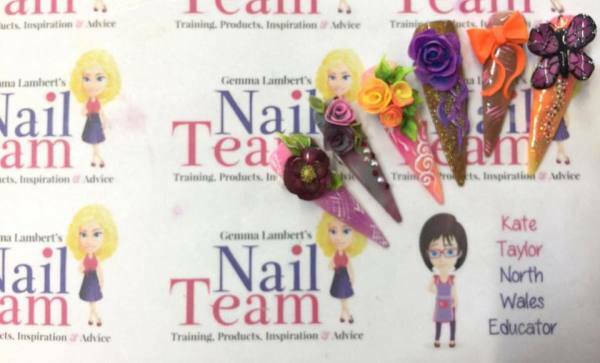 learn to create extreme 3d/4d acrylic including bows, roses, folded leaves, ribbons and more. you will need you acrylic 3d qualification before attending this course. kit list is everything you would use to create 3d acrylic plus some sculpting forms.